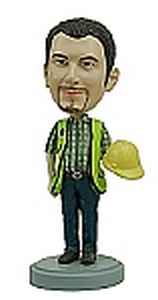 A custom bobble head doll is a perfect gift idea for your employees or coworkers. Celebrate employee retirements, employee anniversaries or use our gift store to provide the perfect gift for your boss. Do you know someone that loves their job? 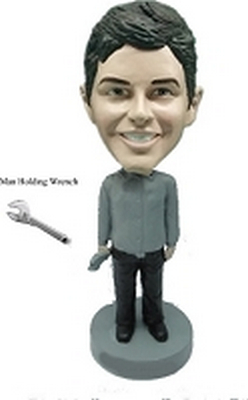 At Webboble.com, we carry a diverse line of Custom Occupation Bobbleheads to help celebrate their hard work and dedication. 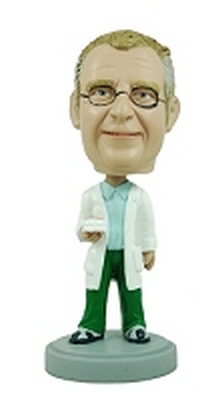 From doctors to nurses and so much more, even a secret agent bobble! 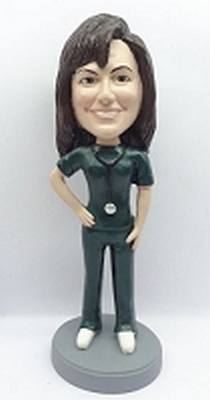 Show the world how much you love your job, or what you are aspiring to be, and purchase one of our Custom Occupation bobble today! Our Custom Occupation bobble will most certainly be an admired item and conversation piece due to the quality of the craftsmanship. This Custom Bobblehead will be a showpiece as a stand-alone or n your collection looking awesome wherever you wish to highlight your job. 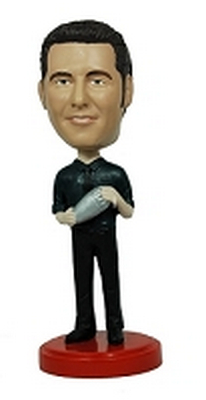 Since the bobblehead craze began, people have been collecting them because of their fun and fashionable nature. 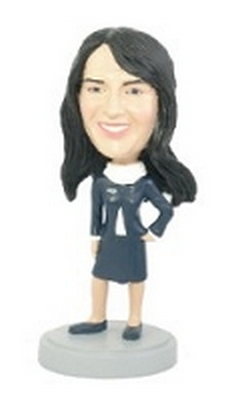 Our Custom Bobbleheads could be a rare collector’s items someday! Please don’t be persuaded by inferior knock offs! Our precise attention to detail in our Bobbleheads (which are hand-crafted by exacting and precise skilled artisans) is unmatched by our competition in representation and aesthetic quality. Our Custom Occupation bobble also makes a great gift for family and friends! 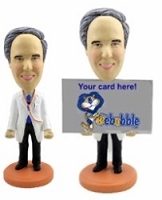 In addition, we also create Full Custom Bobbleheads in different sizes to your individual specifications. Browse and shop at Webobble.com.com today! If you have any questions, concerning any of our Bobbleheads, please be sure to contact us and one of our service representatives will assist you with your purchase. Thanks for visiting our site and check back in for updates and new products.